The Capability Development Document (CDD) specifies the operational requirements for the system that will deliver the capability that meets operational performance criteria specified in the Initial Capabilities Document (ICD). It outlines a militarily useful increment of capability with its own set of attributes and performance values (i.e., thresholds and objectives). The CDD is prepared during the Technology Maturation & Risk Reduction (TD) Phase to guide the Engineering, Manufacturing & Development (EMD) Phase by defining measurable and testable capabilities. The CDD supports and must be validated and approved before the Milestone B (MS B) decision at the Development RFP Release Decision Point . The CDD identifies operational performance attributes of the proposed system. 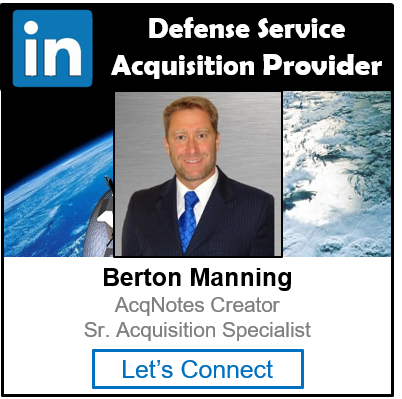 The CDD is system specific and applies to a single increment of capability in an Evolutionary Acquisition program. Each increment of a program will either have its own CDD or a separate annex on a master CDD. Key Performance Parameters (KPP) are introduced in the CDD. Cost will be included in the CDD as Life-Cycle Cost (LCC) or, if available, Total Ownership Costs (TOC). As the CDD is going through the Joint Requirements Oversight Council (JROC) approval process prior to Milestone B, the Test & Evaluation (T&E) Working-level Integrated Product Team (T&E WIPT) updates the T&E Strategy using the system-specific details in the CDD. The CDD provides the KPP and Key System Attributes (KSA) that provide a focus for the T&E program. The T&E strategy gains details (specific, desired, operational capabilities; T&E events (Developmental Test and Evaluation, Operational Test and Evaluation, and Live-Fire Test and Evaluation) adding to the broad, initial T&E Strategy; Critical Operational Issues (COI); refining the management structure and composition of the T&E WIPT; identifying resource requirements more precisely; etc.) that refines the scope and size of the planned T&E program, and permits a better estimate of the T&E resources and costs. The CDD replaced the Operational Requirements Document (ORD) that was used under the old Requirements Generation System.